If you are a big fan of Battle Royale games, you may have played or heard of PlayersUnknown’s Battlegrounds. Well, this smash hit is now available on mobile. Even better, we’ll show you how to play PUGB Mobile Lite on PC with help of an Android emulator. For those who are new to this game, PUBG is a classic battle royale shooter. The goal is to survive to the bitter end. Multiple players jump from a plane onto a large but constantly shrinking map. Upon landing, everyone hunts for weapons and gear in order to eliminate other players in a deathmatch. The last person or team left standing wins the battle and bags some sweet chicken dinner. As with other PUBG releases, the Mobile Lite version lets you choose from multiple game modes. If you are more of a lone wolf, plunge into the battlefield solo. Solo victories come with the highest rewards of up to 800 Battle Points (BP) but they can be quite competitive. For better odds, try your hand at duo or squad modes. Playing in teams can be a lot of fun if you communicate and have good synergy with your partner or squad members. 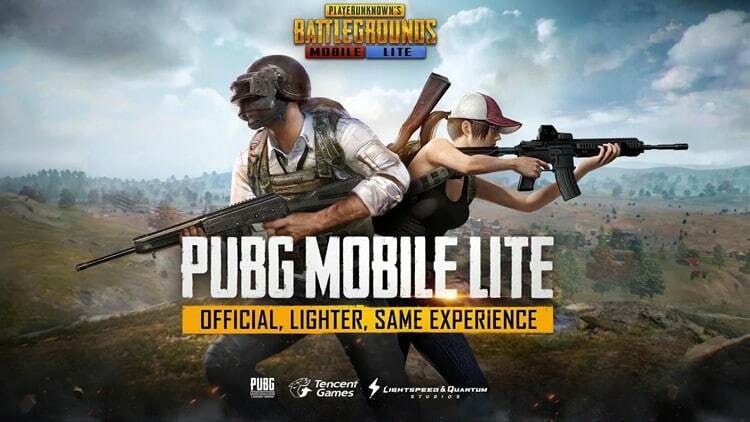 Whichever game mode you prefer, PUGB Mobile Lite will immerse you in an experience that will leave you wanting to play again and again. PUBG battles can continue for long periods. But, it can be all over in a few seconds as well wrong if you don’t choose where to land carefully. To avoid things from going horribly wrong too fast, don’t just drift aimlessly after jumping off the plane. When you are in freefall look try to pinpoint to an area that has buildings. This will help you to grab some loot and get cover soon after landing. Also, keep an eye out for groups of players heading to a single location and stay away from such areas. ‘Loot first, shoot later’ is a general rule of thumb when it comes to battle royale games. PUBG Mobile Lite is no exception. Don’t be caught off guard. Start Looking for gear and weapons the moment you land. Avoid being too picky as well. Any weapon is better than nothing. You stand a better chance of killing an enemy with a pistol than with your bare hands. In addition to weapons, be on the lookout for armor and healing items. Trying to kill an enemy who is far away and out of range is a sure way to let everyone know your position. If you spot an opponent who hasn’t seen you, try to sneak up on them and open fire from close range. This not only makes aiming easier, but you will also be able to clear out quickly after making the kill. Never run out in the open to avoid being spotted. Sometimes though it is really necessary, like when you are making a break to remain in the safe zone. In such cases, move as fast as possible. Plan where to take cover also before dashing out in the open.